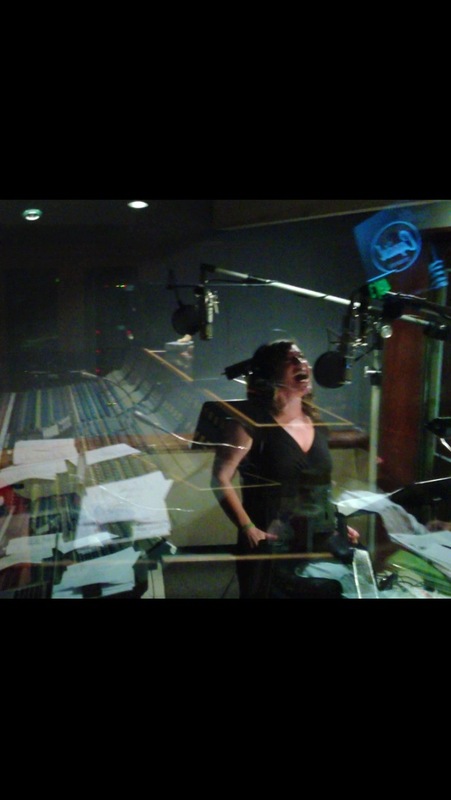 Grab a sneak peek of “Travesty”, the first song Leslie wrote for her forthcoming record! Leslie has moved back to Southern California! She will be singing in Alex Navarro’s “Hymns Project” at Mount of Olives on Saturday, August 4th. Leslie will be on Delbert McClinton’s Sandy Beaches Cruise January 6-13, 2018. Leslie will be on tour with The Brian Setzer Orchestra November 9th-28th. Merry Christmas and Happy New Year! Leslie will be in Nashville recording her album August 22-28! 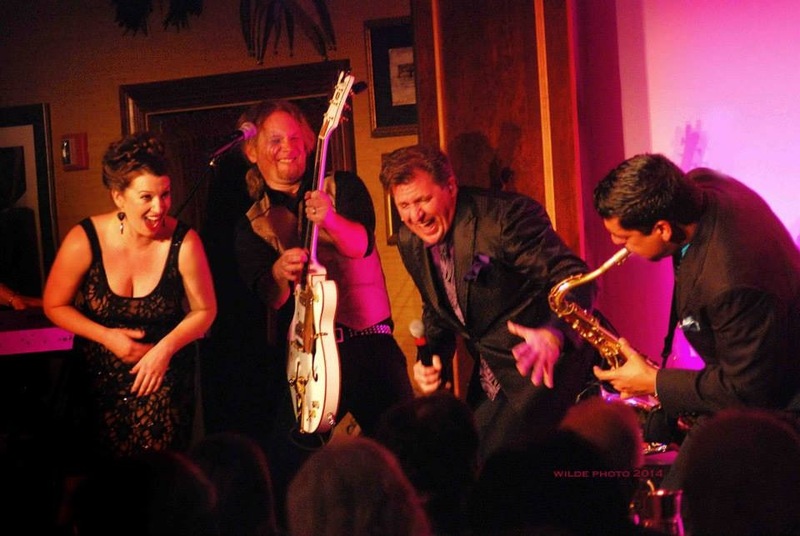 Catch Leslie on tour with Louis Prima, Jr. and the Witnesses! Visit the tour page for dates. FUNDED!!!!!!! Thank you so very much for your generosity and support! With the help of 259 backers, I successfully raised $26,162.00. AMAZING! I’m scheduling the recording this August, which is also my birthday month. I daresay it couldn’t have come at a more perfect time. Thank you again for your support. I can’t wait to have the finished product in my hands! 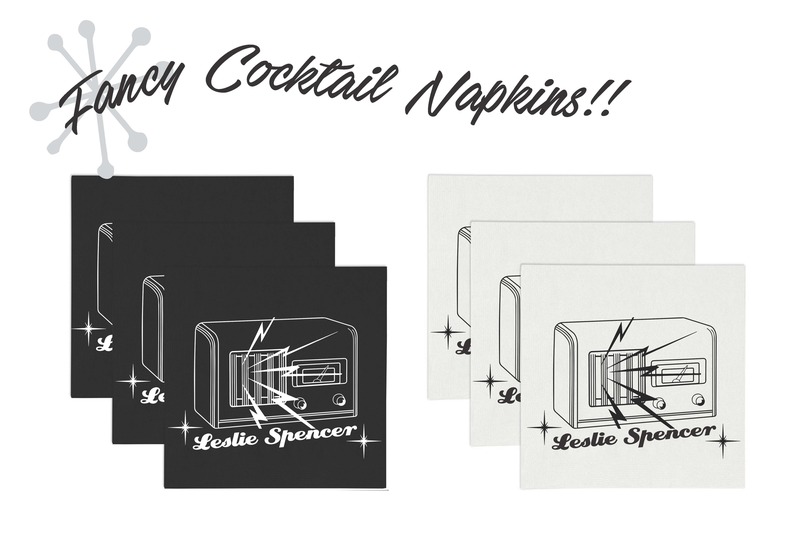 Presenting all the fun things you can get for supporting my Kickstarter/album project! 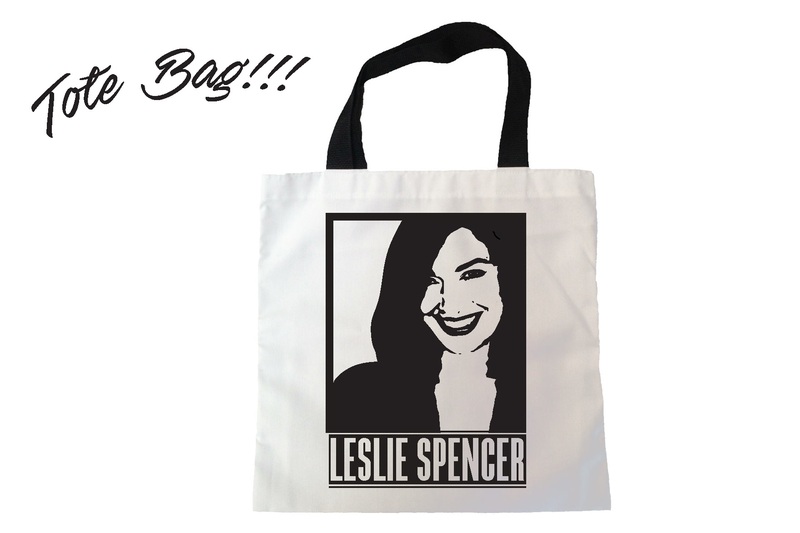 For your $50 donation, you’ll receive a digital download of the album, a signed copy when it is released and this fun tote bag with my face on it! Where you go, I will, too! I can carry your favorite books, wine, tools, groceries; I’ll even hold your secrets. 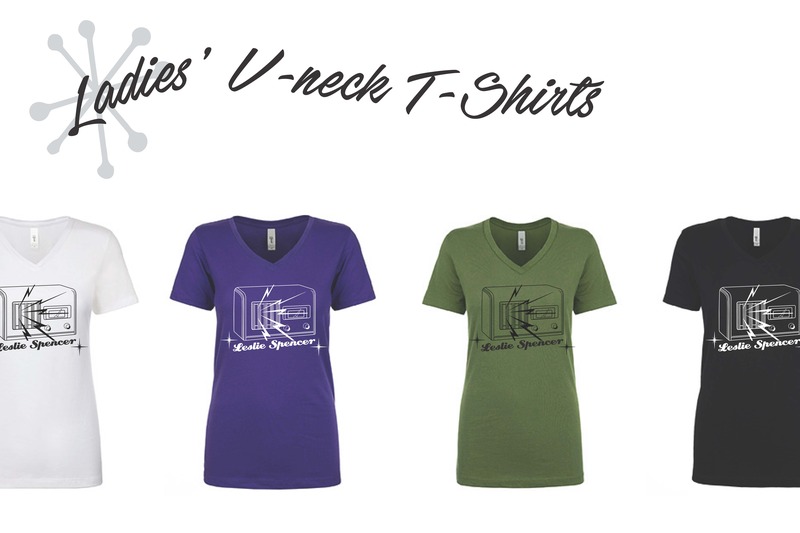 For your $75.00 donation, you will receive a digital download of the album, a signed copy when it it released, a tote bag and a T-shirt! Head on over to my KICKSTARTER page to make your pledge. There are just twenty days left to fund the entire project, else I will get nothing, at all. And don’t be afraid to make a pledge — your money won’t be put towards the project until the end of the campaign, which is March 29th, 2017. Please support me in following my dreams. My goal this year – my fortieth on this planet!! – is to have my book published and this album recorded, produced, mixed, mastered and distributed. There is no guarantee as an artist, but if anything I have written over the past several years has resonated with you, my hope is that my music will speak to you, as well. Every single contribution certainly helps, no matter what amount. CLICK TO DONATE! CLICK TO DONATE! CLICK TO DONATE! CLICK TO DONATE! CLICK TO DONATE! February 2017 — Leslie is currently in Nashville, collaborating and writing songs with some immensely talented people. Can you guess what’s coming next? November 10 – December 31, 2016 — The 13th Annual Christmas Rocks! tour is our longest one yet! April – August, 2016 — Tour dates with Louis Prima, Jr. and the Witnesses are starting to shape up nicely! Check the tour page for more information. Sunday, March 27, 2016 — Leslie will be singing at Redeemer Presbyterian Church’s downtown service at 5:00 p.m.
Last summer, Leslie sat on her best friend’s couch and was interviewed about her involvement with the song, “Someday”. Listen to the glorious outcome! From hotel room demo to a Hollywood masterpiece – we take a look at the track “Someday” by Louis Prima Jr. and the Witnesses. Joining Craig for a look at this epic track is vocalist Leslie Spencer and guitarist Ryan McKay, who also co-wrote the track. We go through Ryan and Leslie’s musical paths up until the point where they meet, and follow the song from the beginning to its recording at Capitol Studios in Hollywood. The 12th Annual Christmas Rocks! Tour is underway! Are we in a city near you? Visit the Tour page to find out! 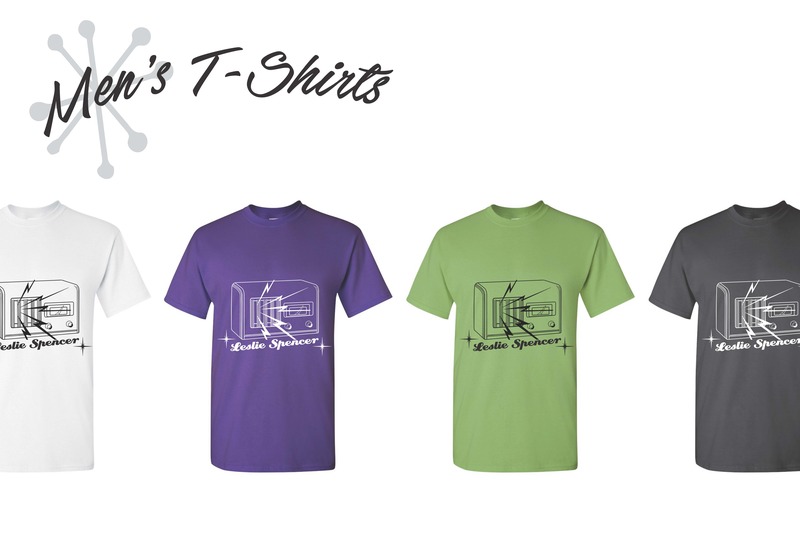 Enjoy Louis Prima, Jr. and the Witnesses’ Teaser! 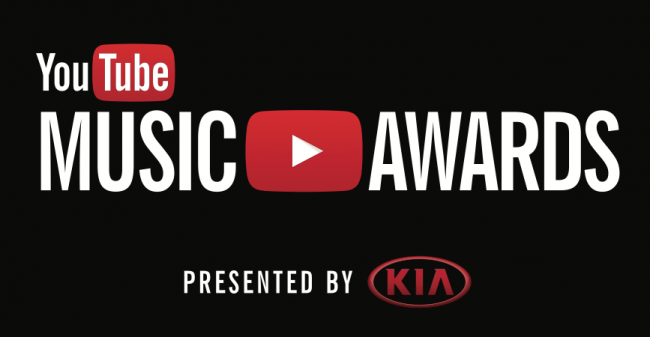 Can you pick out Leslie’s voice in this YouTube Music awards ad? 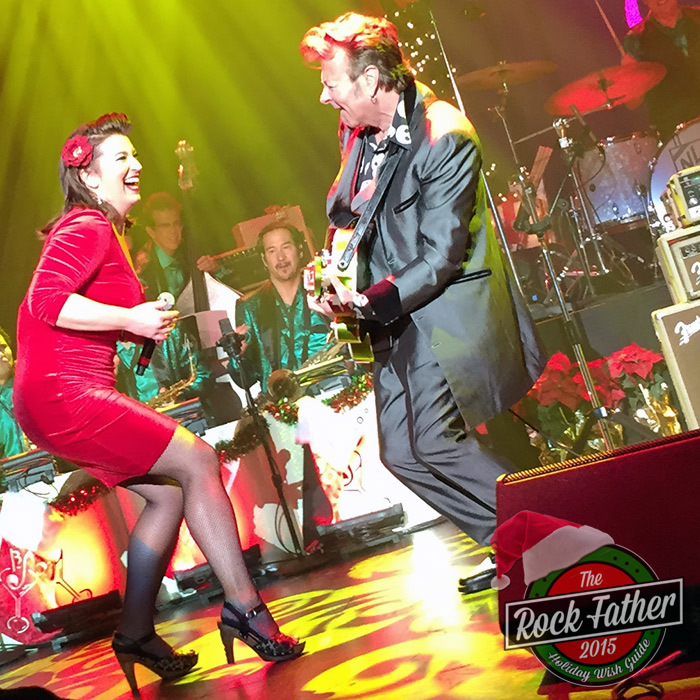 November 14th – December 21st, 2014 — Leslie is on tour with The Brian Setzer Orchestra. Check the Tour page for dates near you! Sunday, November 2, 2014 — Leslie will be singing at Redeemer Presbyterian Church at 5:00 p.m. at the Upper West Side location. Dr. Timothy Keller will be preaching. Sunday, October 26, 2014 — Leslie will be helping lead worship at Resurrection Park Slope, at 10:30 a.m. Sunday, October 12, 2014 — Leslie will be helping lead worship at Resurrection Park Slope, at 10:30 a.m. Sunday, October 5, 2014 — Leslie will be singing at Redeemer Presbyterian Church at 5:00 p.m., at the downtown location. Saturday and Sunday, September 27 & 28, 2014 — Leslie will be singing at Mount of Olives Lutheran Church in Mission Viejo, CA. 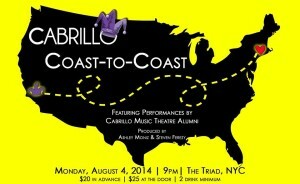 Monday, August 4, 2014 – Leslie will be performing alongside fellow Broadway and Cabrillo Music Theatre veterans to help save the theatre! 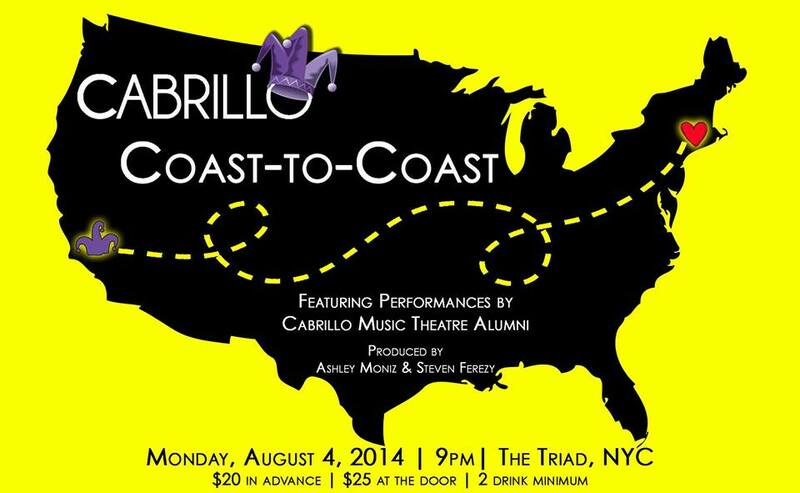 Get your tickets to Cabrillo Coast to Coast here and announce your patronage here! 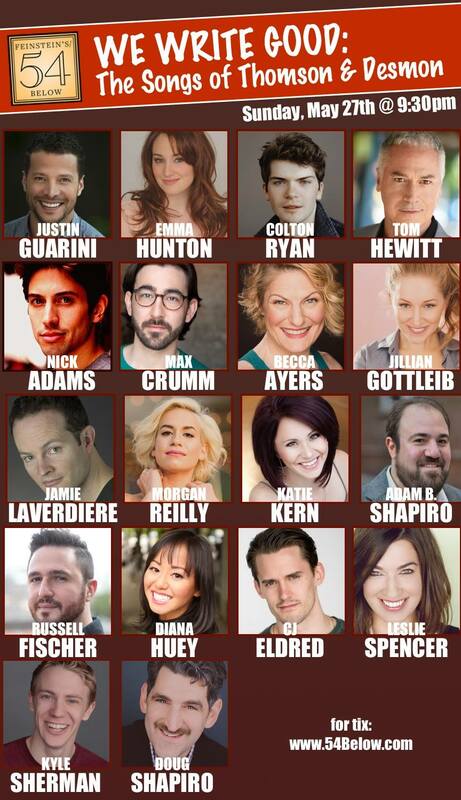 The show starts at 9 pm at Stage 72 (158 W. 72nd St). Sunday, June 22, 2014 – Leslie will be singing at Redeemer Presbyterian Church at 5:00 p.m., at the downtown location. Dr. Timothy Keller will be preaching. LOOK! BEHIND-THE-SCENES FOOTAGE FROM CAPITOL RECORDS! Thank you, all who attended our Album Release show! Be sure to check the TOUR page for shows near you! Watch and listen to the official lyric video for “Someday”! PRE-ORDER “BLOW” ON ITUNES! LISTEN TO THE PREVIEW OF “BLOW” AND ORDER YOUR PRE-RELEASE TODAY! First review by Marty Khan, a 35-year veteran of the music industry: “Someday” brings Leslie Spencer up front in a vividly Stax/Volt-ish soul ballad. With Memphis style horns a la the Bar-Kays, and her powerful soulful voice in a Carla Thomas by way of Etta James mode stoked by a raunchy tenor that would make Illinois Jacquet smile, this is a radiant, emotionally-charged performance. CLICK HERE TO LISTEN!!!! Easter Sunday, April 20, 2014: Leslie will be singing at Redeemer Presbyterian Church, at 5:00 and 7:00 p.m. on the Upper West Side. (150 W. 81st St — between Columbus and Amsterdam). 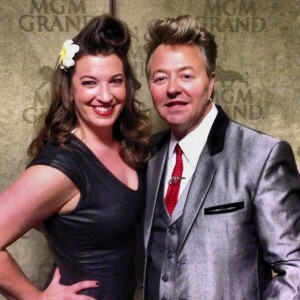 May 9-25, 2014: Leslie and The Brian Setzer Orchestra will be touring Japan! THE ALBUM IS COMING OUT! THE ALBUM IS COMING OUT! THE ALBUM IS COMING OUT! Join me at the Mint in Hollywood for our official album release party and show! Visit my TOUR page for ticket information. And HURRY! There are only 200 seats left available! Don’t miss your opportunity to hear us BLOW!!! 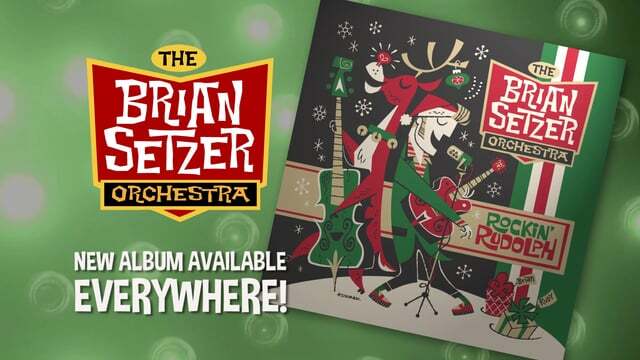 The Brian Setzer Orchestra’s 10th Anniversary Christmas Rocks! Tour was a smashing success! The band is taking a little bit of a break before we head to Japan this spring. 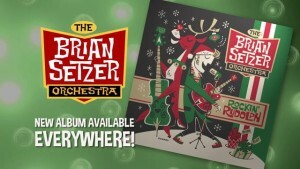 Visit www.briansetzer.com for more information. Louis Prima, Jr. and the Witnesses are blowing off the roof! Get ready: our forthcoming album will be released this summer! With the album complete, Louis Prima, Jr. and the Witnesses kicked off our fall tour Saturday, September 28th in Jersey and Long Island! Visit www.louisprimajr.com for forthcoming shows. Before moving back to New York, Leslie sat down in front of a camera and shared her story with her Los Angeles church family. Watch the video HERE. Leslie — and The Christian Girl’s Guide to Divorce — is featured in the November/December 2012 issue of CONVERGE magazine. Click HERE to read the article, on page 34. 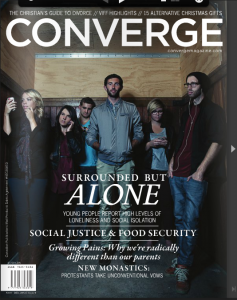 The article, “Unearthing the Truth” is on page 34.